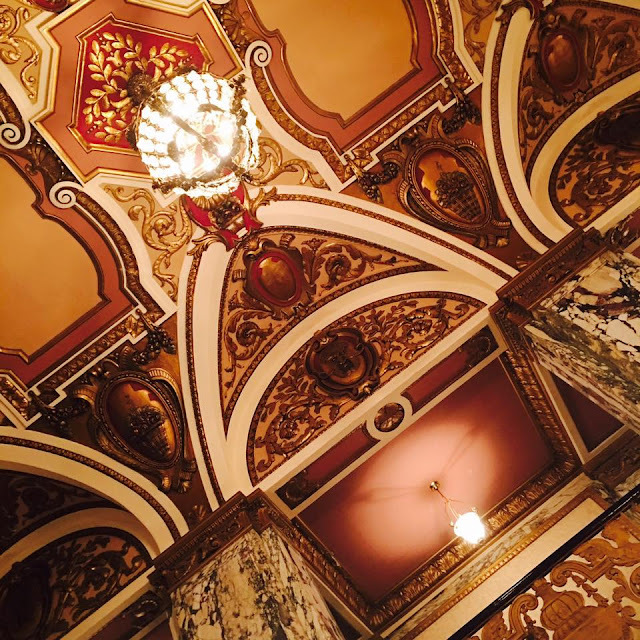 Here at ChiIL Mama and ChiIL Live Shows, we review multiple shows every week, so we know Chicago's theatre scene is second to none. Summer is a great time to get out and see a plethora of shows. Take the visiting relatives and friends. ChiIL out this summer in Chi, IL and be sure to check back with us early and often for theatre news, reviews, and even ticket giveaways! 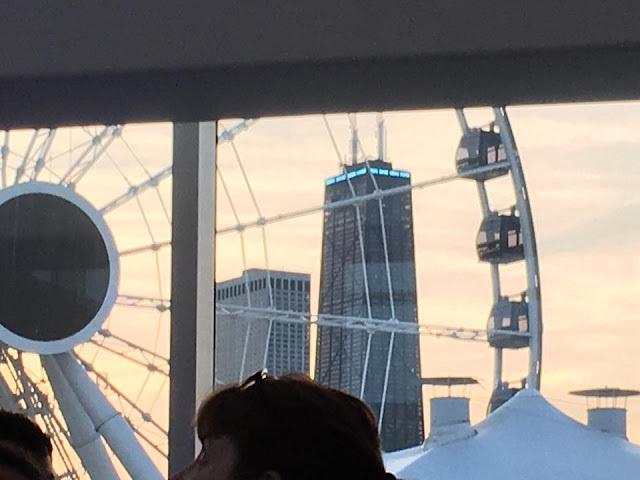 ChiIL Mama (family friendly) and ChiIL Live Shows (for the big kids, AKA: adults). ChiIL Mama's kids ChiILin' in Chi, IL at SEEDFOLKS at Chicago Children's Theatre. 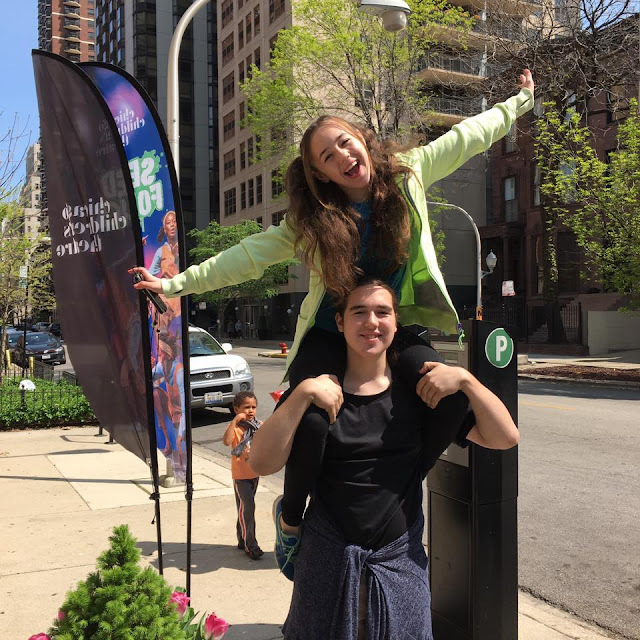 The Chicago theater community will present a wide variety of plays and musicals, as well as dance and concert offerings this summer. In support, the League of Chicago Theatres will once again create a comprehensive Summer Theater Guide that will be available at hotels, theaters, events, and destinations across the Chicago area. A full list of shows with additional details about each production is available throughout the year at ChicagoPlays.com. 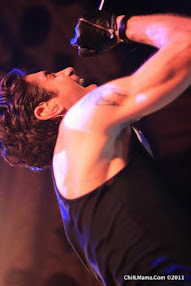 Additionally, many shows will be available for half-price at HotTix.org, Chicago’s local discount ticketing service. 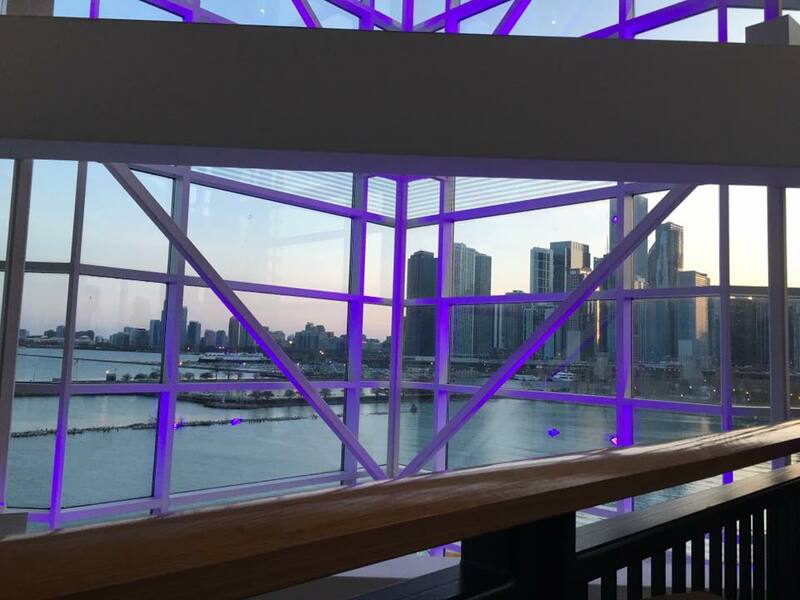 The following is a selection of notable work playing in Chicago throughout the spring and summer. For more, visit ChicagoPlays.com. We've highlighted our favorite shows that we've seen and reviewed in red below. Many more must sees have not opened yet. 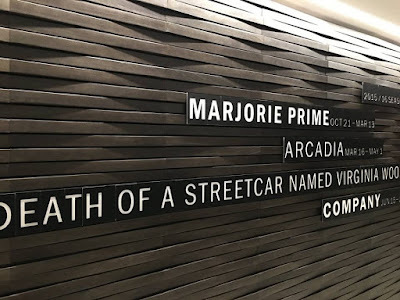 We'll be there for the press openings of THADDEUS AND SLOCUM: A VAUDEVILLE ADVENTURE,THE SPONGEBOB MUSICAL, TUG OF WAR: FOREIGN FIRE, XANADU, WAR PAINT, THE HOUSE THAT WILL NOT STAND and more. 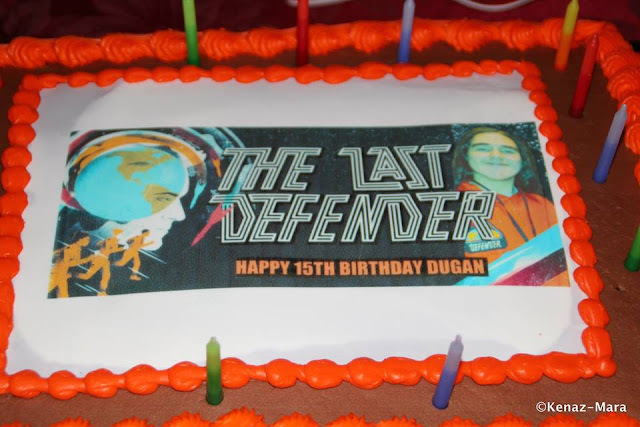 So check back soon for our full reviews. 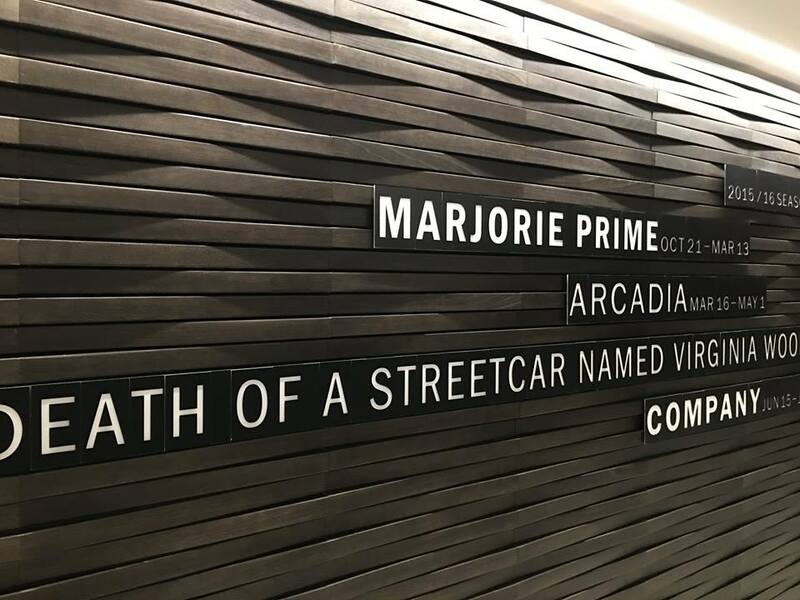 Steppenwolf Theatre Company premieres Pulitzer-Prize-winning playwright Tracy Lett’s new play MARY PAGE MARLOWE, directed by Artistic Director Anna D. Shapiro. 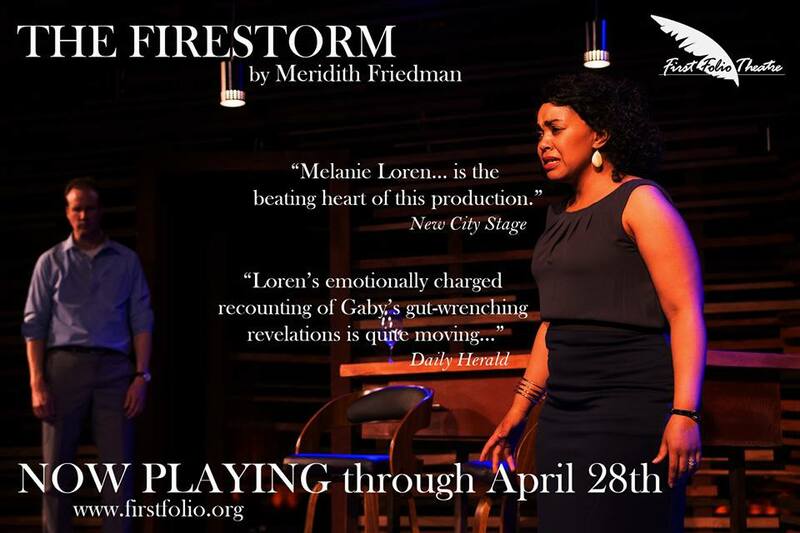 Runs through May 29, 2016. 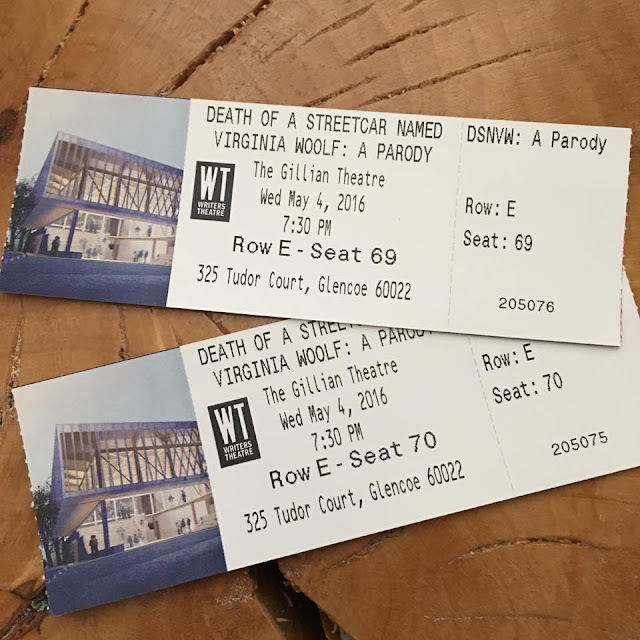 American plays of the 20th century suddenly find themselves sharing the same stage?” Directed by Artistic Director Michael Halberstam and Stuart Carden, the production runs April 27 - July 17, 2016 at Writers Theatre in Glencoe. Chicago Playwright Ike Holter’s newest play SENDER premieres at A Red Orchid Theatre in Old Town. 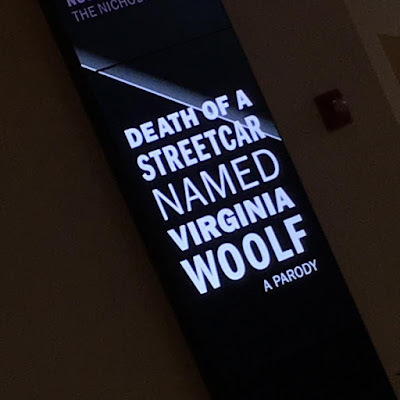 Directed by Ensemble Member Shade Murray. The world premiere production runs April 14 – May 29, 2016. Lookingglass Theatre Company presents THADDEUS AND SLOCUM: A VAUDEVILLE ADVENTURE written by Ensemble Member Kevin Douglas and directed by Ensemble Member J. Nicole Brooks and Krissy Vanderwarker and featuring Ensemble Members Lawrence E. DiStasi and Raymond Fox, along with “Chicago Fire’s” Monica Raymund and a cast of Chicago favorites. The world premiere begins June 1, 2016. A legendary roster of Grammy Award winners. A visionary director and Tony Award®-winning design team. One of the world’s most beloved and unforgettable characters. Turn them all loose on Broadway and what do you get? Broadway In Chicago presents THE SPONGEBOB MUSICAL, running June 7 - July 3 at the Oriental Theatre. 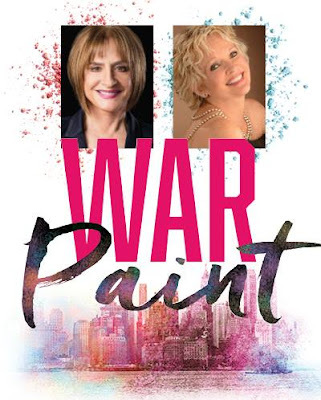 Goodman Theatre premieres WAR PAINT, June 28 - August 14, 2016. Two-time Tony Award winners Patti LuPone and Christine Ebersole star in a world premiere musical about two business titans—and their infamous rivalry. 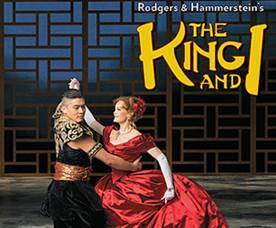 Lyric Opera of Chicago presents one of the most beloved musicals of all time, THE KING AND I. (*It was our great pleasure to partner with Lyric Opera and give away a pair of tickets to THE KING AND I for one of our lucky readers.) This Tony-winning musical will capture your heart as they discuss, debate, and ultimately grow in understanding and respect. The musical plays April 29 - May 22, 2016. 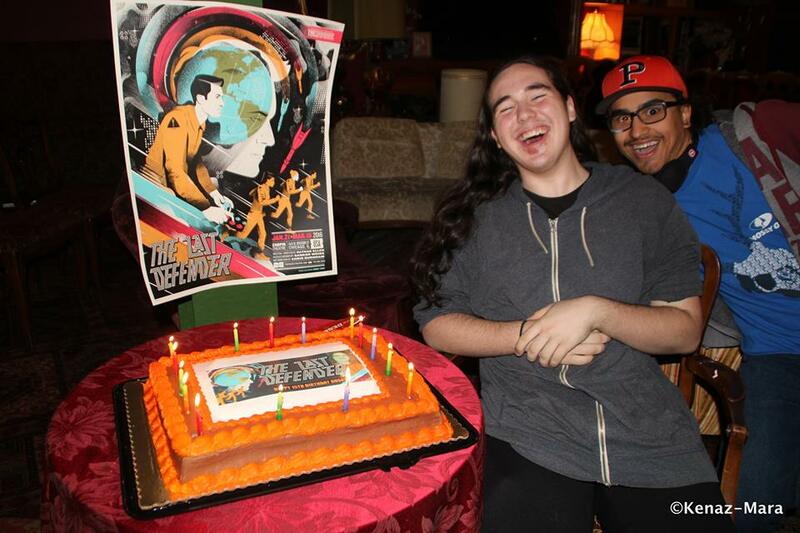 As a tribute to its late artistic director PJ Paparelli, American Theater Company closes its Legacy Season with a musical spoof of his all-time favorite movie. 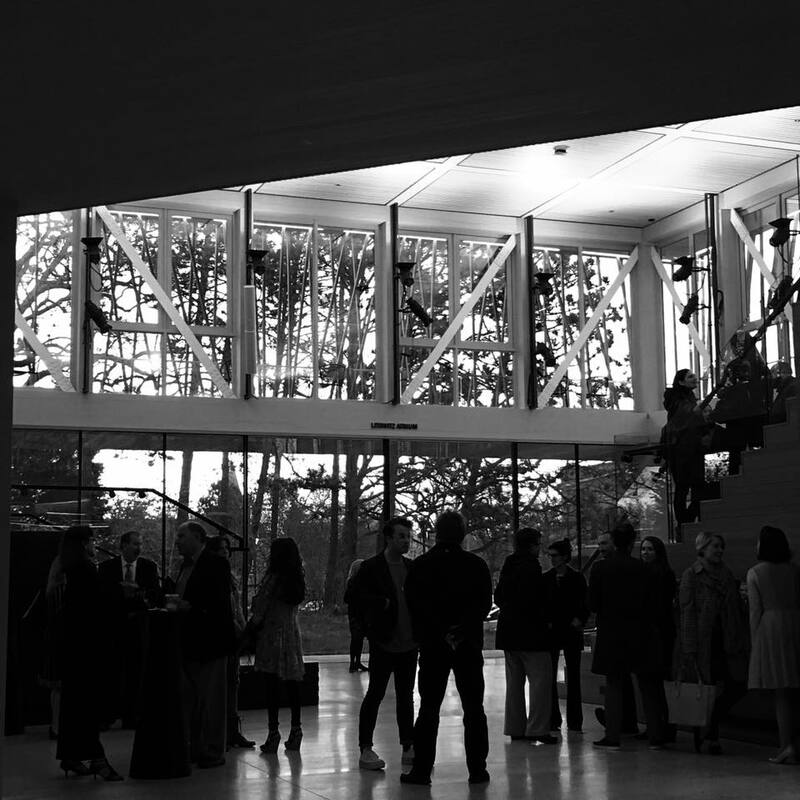 XANADU celebrates the artist's muse, even when it comes from the most unlikely of places. Lilli-Anne Brown directs the 1980’s camp classic, running May 2 - July 17, 2016. 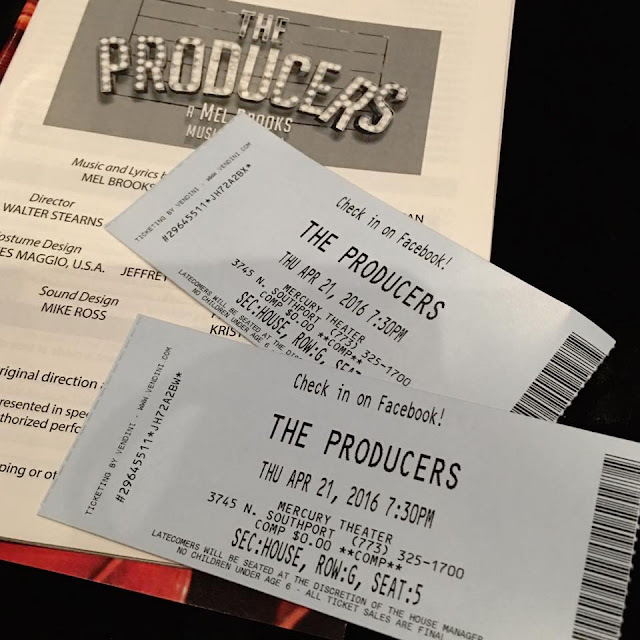 Mercury Theater Chicago presents Mel Brooks’ musical comedy THE PRODUCERS, directed by L. Walter Stearns. Runs through June 26, 2016. The epic TUG OF WAR: FOREIGN FIRE, adapted and directed by Artistic Director Barbara Gaines, opens at Chicago Shakespeare Theater. The first installment of the electrifying adaptation features Edward III, Henry V and Henry VI, Part 1. 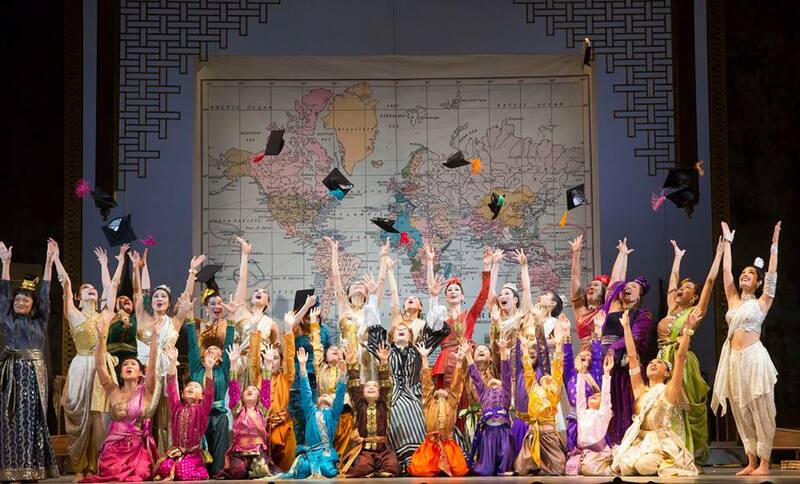 The production runs May 11 - June 12, 2016. Profiles Theatre’s hit production of JERUSALEM by Jez Butterworth, directed by Joe Jahraus, continues at The Main Stage through May 22, 2016. 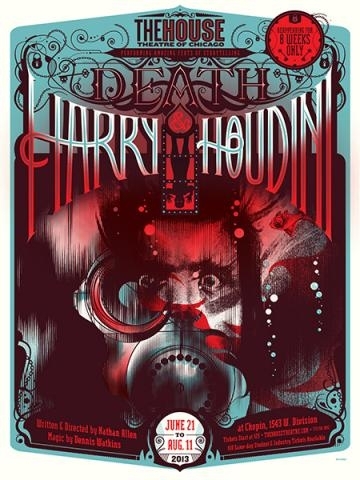 The House Theatre of Chicago remounts its hit DEATH AND HARRY HOUDINI, (This is one of our all time favorites and even after seeing it for the 3rd time over the years, we're still completely entranced! Oh SO highly recommended!) 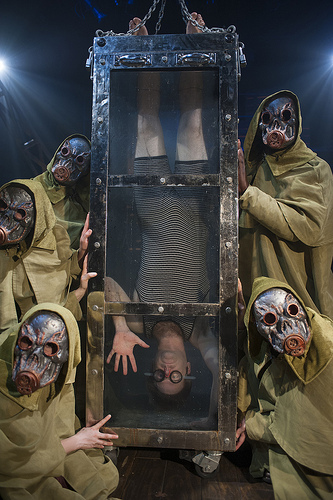 Check out our original video interview with Dennis Watkins (AKA: Harry Houdini) right HERE: Written and directed by Nathan Allen and featuring magic by Dennis Watkins, May 12 – July 24 at The Chopin Theatre. Lucy Kirkwood’s acclaimed play CHIMERICA, directed by Nick Bowling premieres at TimeLine Theatre Company May 3 – July 31, 2016. Teatro Vista presents IN THE TIME OF THE BUTTERFLIES, Caridad Svich’s new play based on Julia Álvarez's acclaimed novel at the Victory Gardens Biograph Theater. Runs through May 22, 2016. THE HOUSE THAT WILL NOT STAND by Marcus Gardley, directed by Chay Yew will run June 10 – July 10, 2016, at Victory Gardens Theater. The comedy THE GOSPEL ACCORDING TO THOMAS JEFFERSON, CHARLES DICKENS AND COUNT LEO TOLSTOY: DISCORD by Scott Carter, directed by Kimberly Senior, runs at Northlight Theatre, May 6 – June 12, 2016. 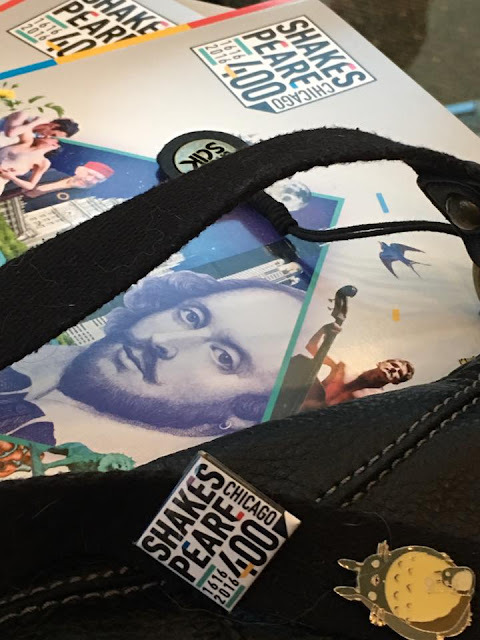 The Chicago summer tradition Chicago Shakespeare in the Parks’ TWELFTH NIGHT brings a free 75-minute abridged production to neighborhood parks across the city all summer. ChiIL Mama ChiILin' in Chi, IL at SEEDFOLKS at Chicago Children's Theatre. 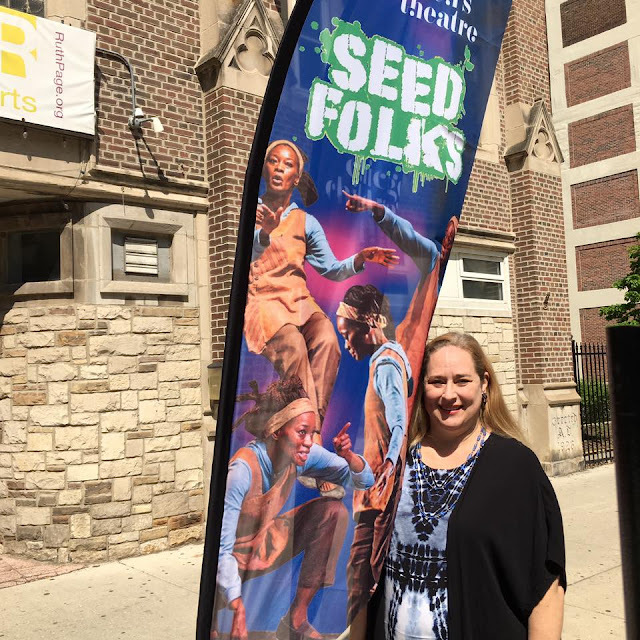 Chicago Children’s Theatre presents SEEDFOLKS by Paul Fleischman (*It was our great pleasure to partner with Chicago Children's Theatre and give away a family 4 pack of tickets to SEEDFOLKS for one of our lucky readers.) 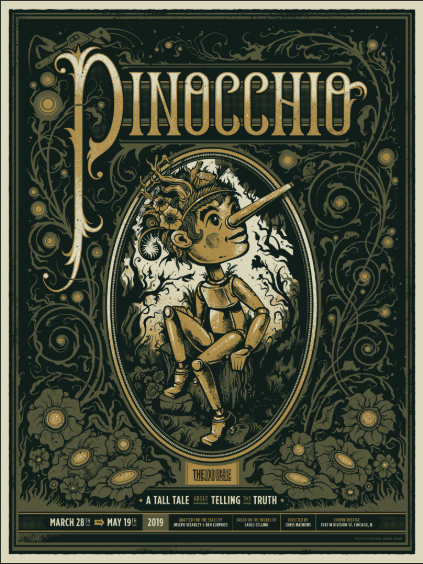 We highly recommend this Children’s Theatre Company of Minneapolis production directed by Peter C. Brosius at the Ruth Page Center for the Arts May 5-22, 2016. Disney’s BEAUTY AND THE BEAST, the smash hit Broadway musical, is returning to Chicago, May 24 – 29, 2016 at the Cadillac Palace Theatre, presented by Broadway In Chicago. Emerald City Theatre Company presents SCHOOLHOUSE ROCK LIVE! at the Apollo Theater through June 5, 2016 and then at the Broadway Playhouse July 8 – August 28, 2016. Serving Chicago for over 35 years, Hot Tix offers half-price tickets to a wide variety of theatre productions for the current week, as well as future performances. Hot Tix has three convenient downtown walk-up locations and half-price tickets are also available online at HotTix.org, easily searchable by date, show, theatre, or genre. 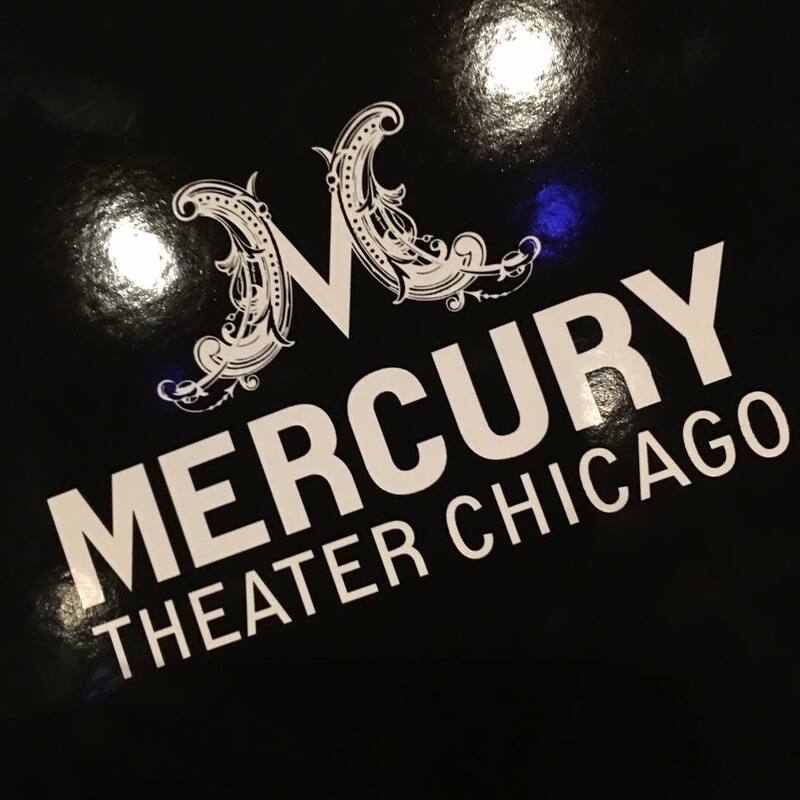 For a comprehensive list of Chicago productions, visit the League of Chicago Theatres website, ChicagoPlays.com. Half-price tickets are available year-round at HotTix.org. 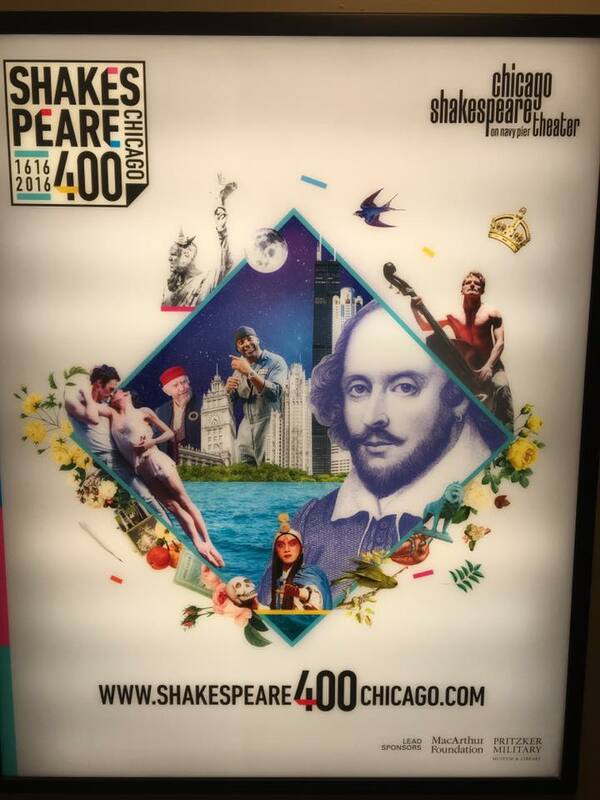 We also highly recommend checking out the Shakespeare 400 Shows all over Chicago for the 400 year celebration of the bard's works.